Modi’s Birthday gift – A shocker for Sonia Gandhi! 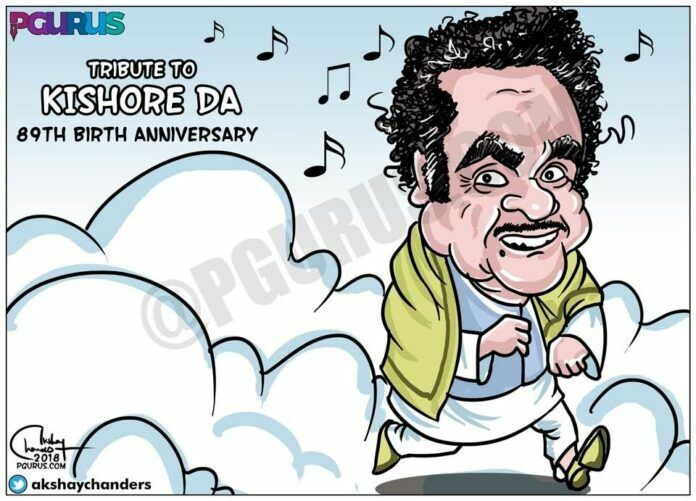 An opportunist Kishore Kumar who rode to fame through Rajesh Khanna & R.D. Burman performance & later ditched R.D, Burman to favor the rottten Bappi Lahiri, who had a disasterous spell on Bollywood busic, thereby killing R.D Burman & the creativity was lost forever. Kamal Haasan’s Political Soup – Haasanomics or Haasyanomics?